I would suggest taking the train from Montréal to the lovely historic walled city of Québec. Here there are many art galleries, historic cobbled streets and superb pavement cafés. 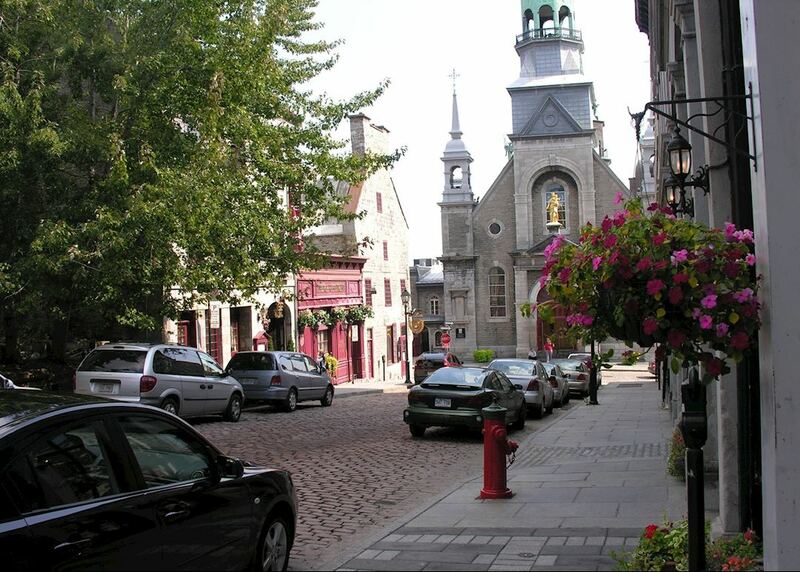 From here you may wish to hire a car to explore the pretty little villages that lie along the banks of the St. Lawrence River. You should also visit the magnificent Saguenay Fjord where, during the summer, you can take a whale watching trip to look for beluga whales. You may also wish to either drive or take the train to Canada’s capital city, Ottawa, to see the grand Parliament Buildings and the Rideau Canal and visit the city's excellent museums and parks. You can also continue travelling west to visit cosmopolitan Toronto, from which Niagara Falls can easily be visited.